This is just too awesome to not share. Presenting the Wonder Women Superheroes of Whole Woman’s Health of Austin! 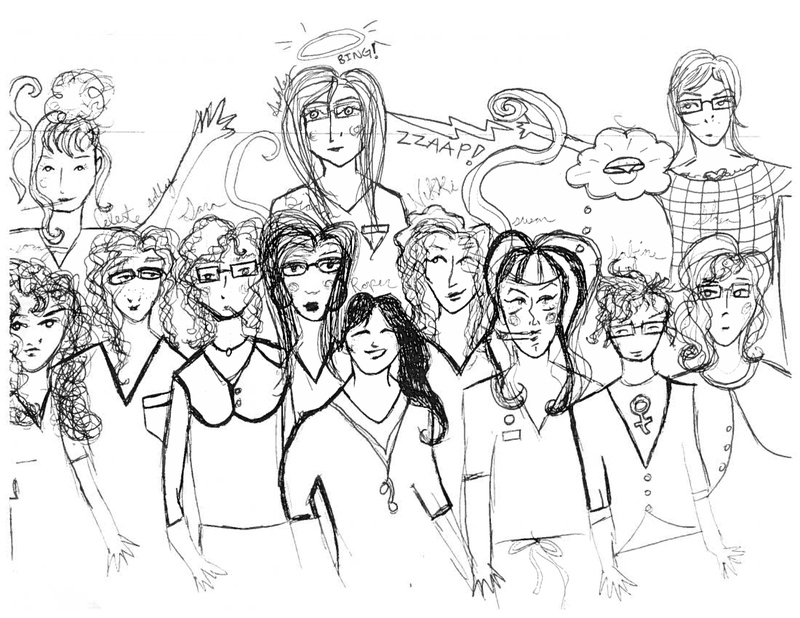 One of our super-creative phone counselors over in the Austin clinic took some time to draw a little portrait of our Austin ladies. We ❤ it! We hope you do, too.